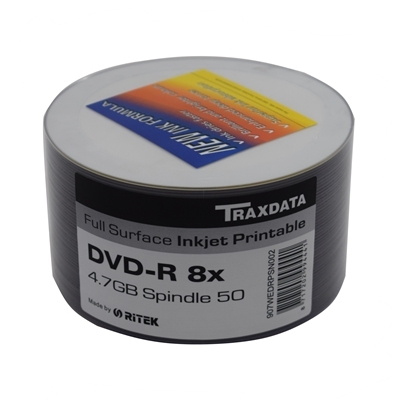 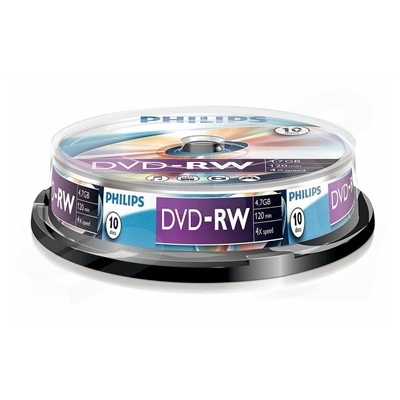 A leader in the development of CD and DVD technologies. 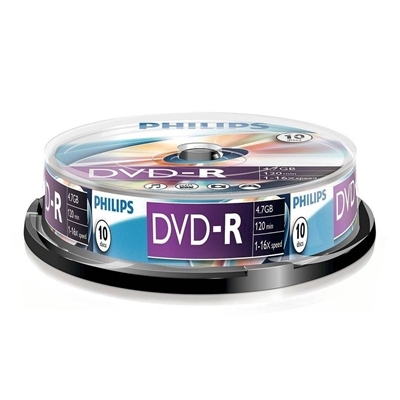 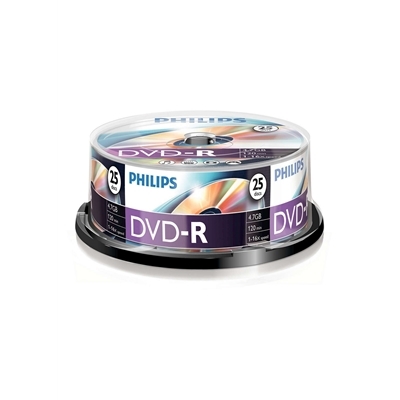 Philips CDs and DVDs provide an extremely wi.. 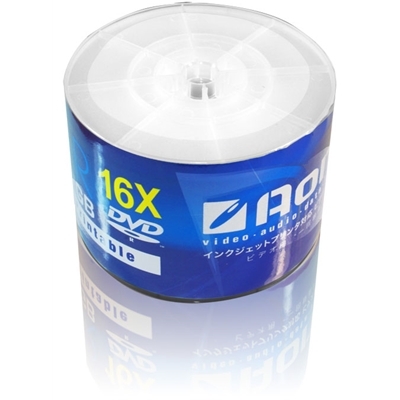 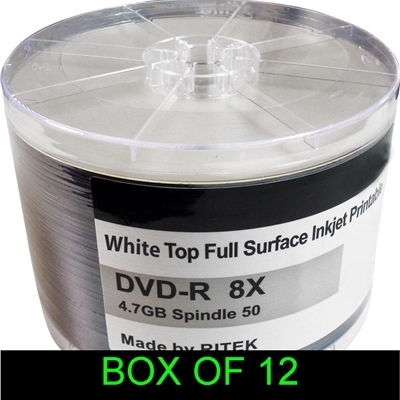 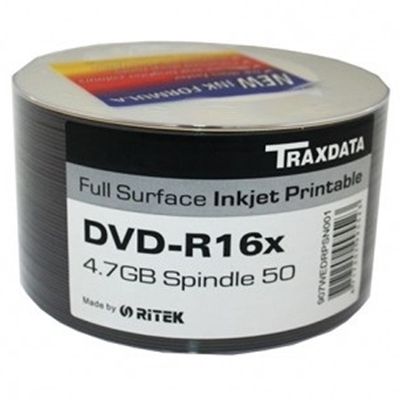 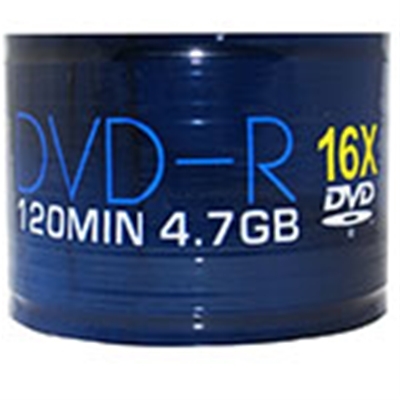 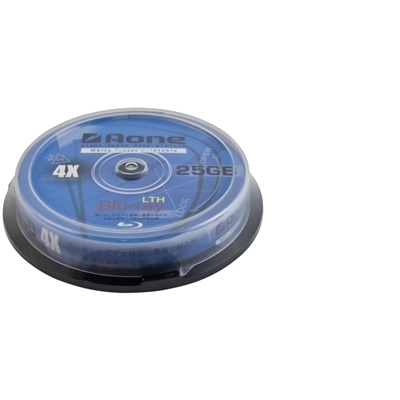 The advent of Blu-ray technology has led to the introduction of high capacity storage discs to meet ..
Aone 8x Dual Layer DVD+R DL in Packs of 25 are manufactured by Ricoh and branded under the up and co..
Key FeaturesManufacturerAone TypeDVD-R LOGOWrite speed16XCapacity4.7GBPackage50 piece in box..
Key FeaturesTypeDVD-R ("dash/minus R")Quantity50 DiscsPackagingTubWrite Speed16xSurface Typefullface..
Key FeaturesTraxdataRitek A DVD-R 8X full face Inkjet 50 Pk spindle, DVD MediaManufacturer RitekType..
Key FeaturesTraxdataRitek A DVD-R 8X full face Inkjet 50pk spindle, DVD MediaManufacturer RitekType ..
Key FeaturesTraxdataRitek A DVD-R 8X full face Inkjet 600 pcs (12 x 50) spindle, DVD MediaManufactur..